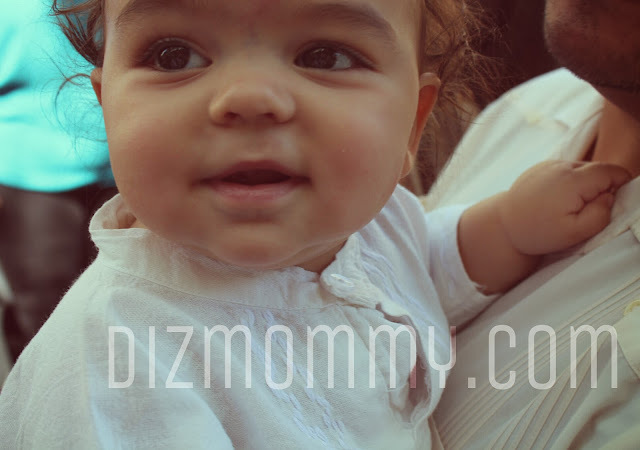 DIZMOMMY > Is 2013 Really Almost Over? There's a chill in the morning air that can only mean a new season is amongst us. I look forward to autumn and winter every year but as a new parent I am especially thrilled to partake in all the "firsts" that will accompany the upcoming holidays. Dylan may not realize all the love and excitement he brings to our family and surely he wont recall trick-or-treating, Thanksgiving dinner or Christmas morning, but that isn't the point. I will cherish the memories we make for the rest of my life in the same way I cherish the moments we live everyday. I can't wait to create new traditions for the little boy that has made my life feel so abundantly full and special. Here's to embarking on the end of a fabulous year with my very own baby boy!